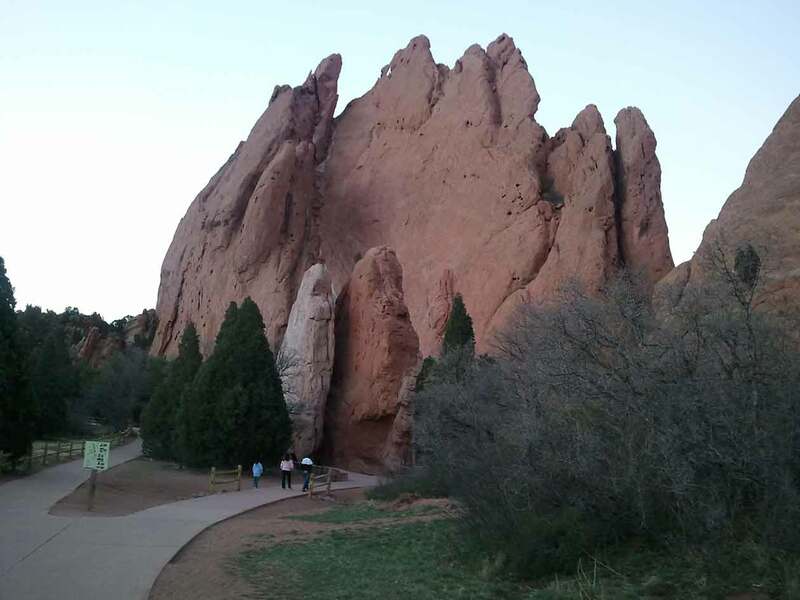 Just a few great things about this place we call home. 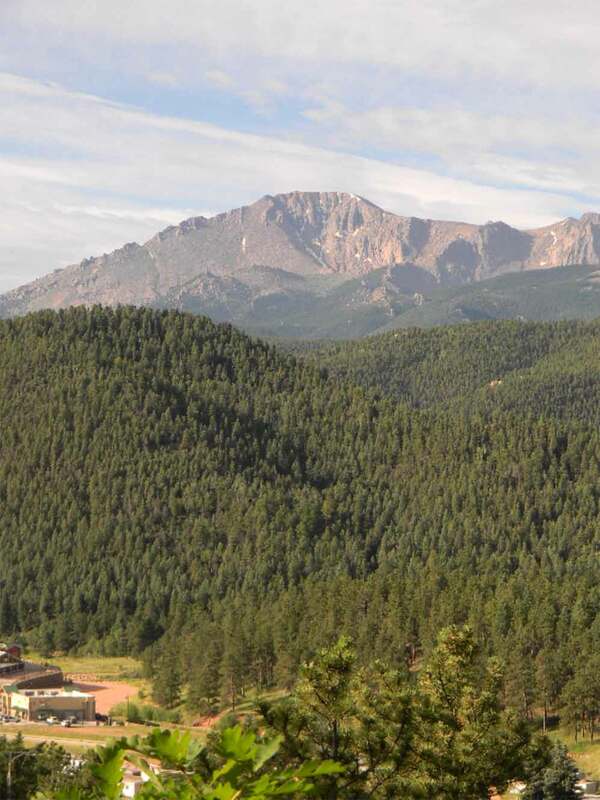 Woodland Park is located just 20 minutes west of Colorado Springs and is the largest city in Teller County with a population of about 8,500 people. 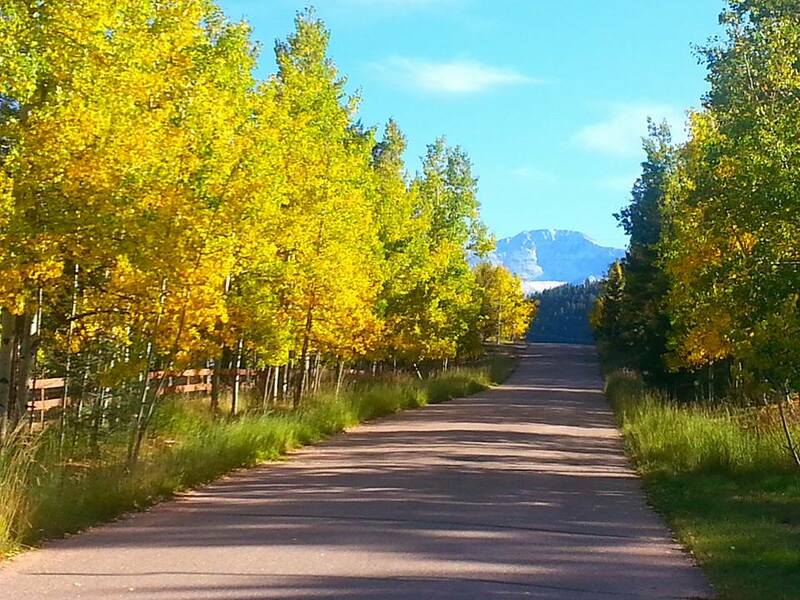 The climate is temperate with summer high temperatures reaching the 80’s with cool evenings. 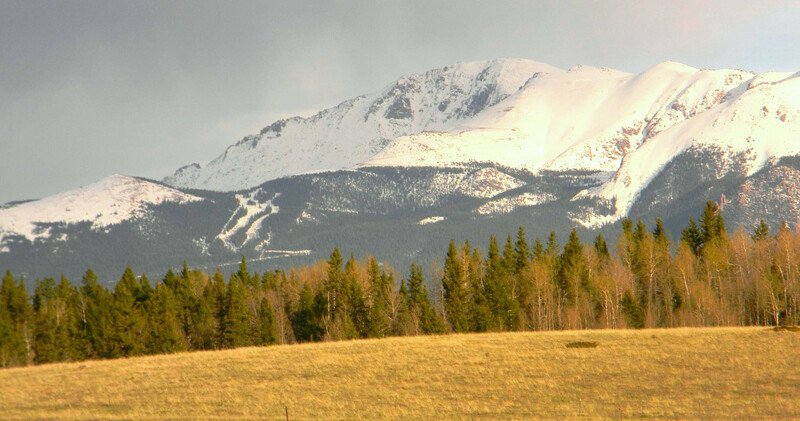 Winters are surprisingly mild, especially considering the 8,500 elevation. Fall in Teller County is simply spectacular with aspen, oak brush and cottonwoods igniting the landscape with vivid yellows, oranges and reds. 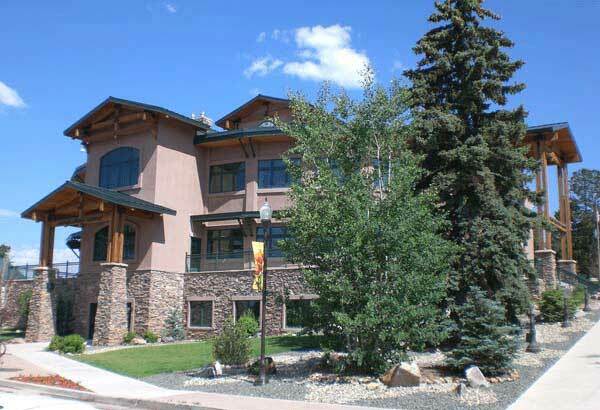 Woodland Park is a first-class city with a full-service hospital and emergency room, two grocery stores, a Wal-Mart Supercenter and a robust downtown area with unique shops, brew-pubs and restaurants. 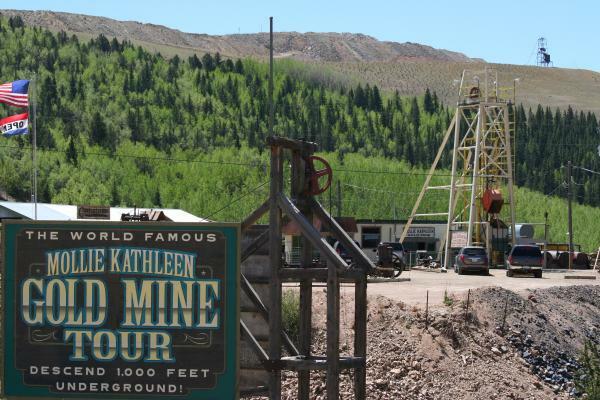 Nearby Cripple Creek features the historic mining district of the world’s greatest gold strike and is the hub for limited stakes gaming in Southern Colorado. 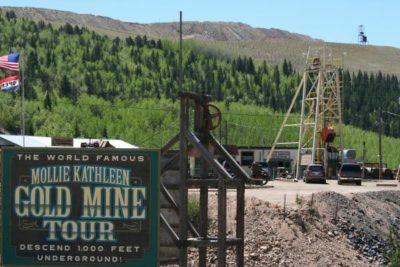 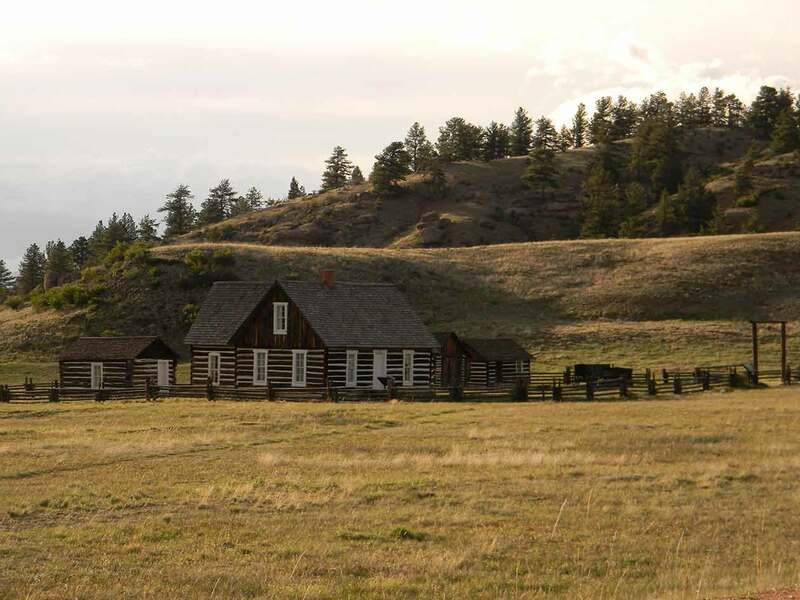 Area activities include mine tours, the Narrow Gauge railroad, melodrama at the Butte Opera House, fishing, hiking, and off-road OHV riding. 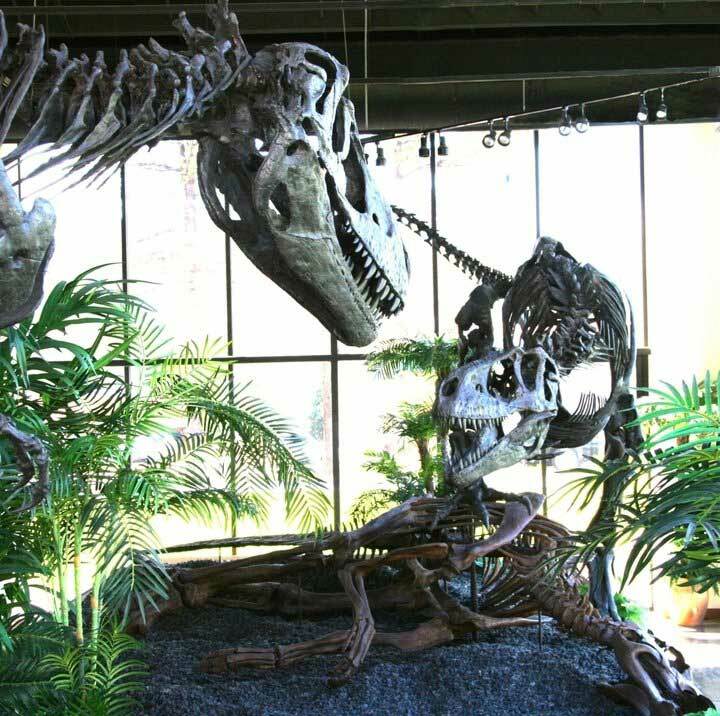 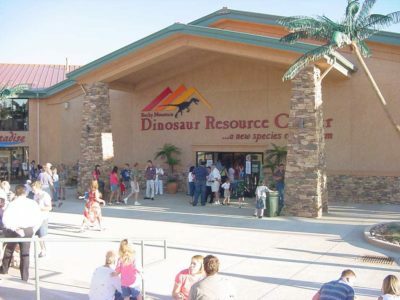 Woodland Park is also home to the Dinosaur Resource Center, featuring an ever-changing display of dinosaur skeletons being preserved and cast for shipment to museums all over the world. 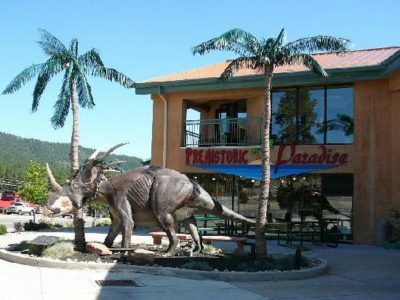 Woodland Park also features a state of the art library built in 2004, and the city is beginning construction on a new Aquatic Complex that will feature a lazy river, water slides and lap pools. 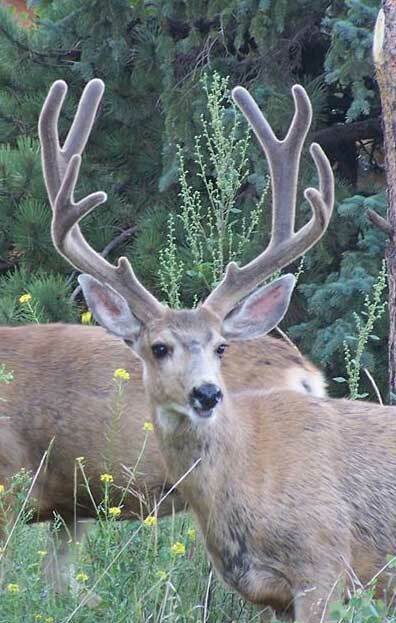 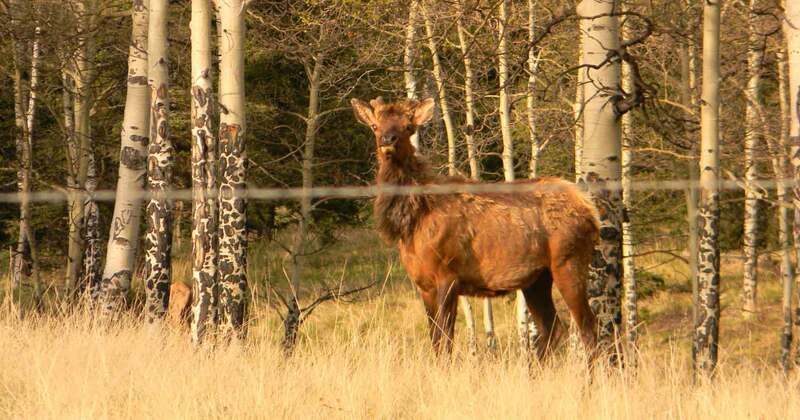 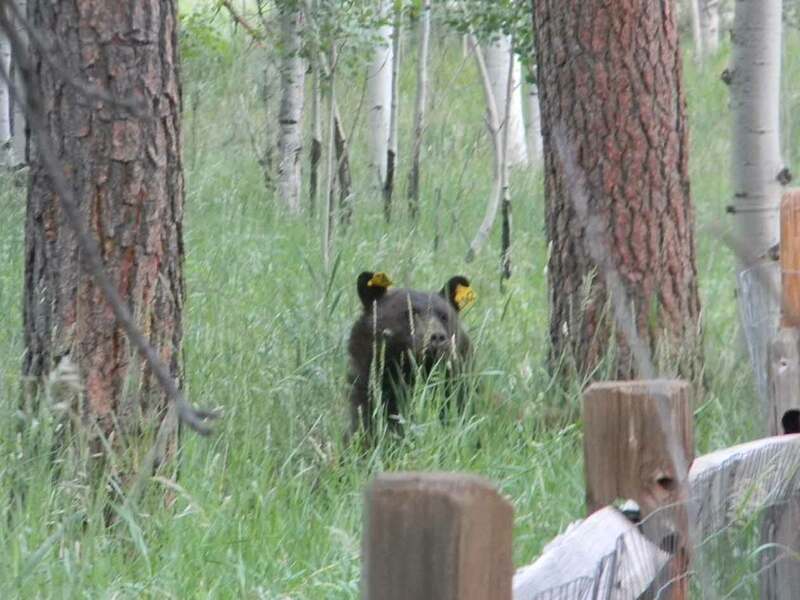 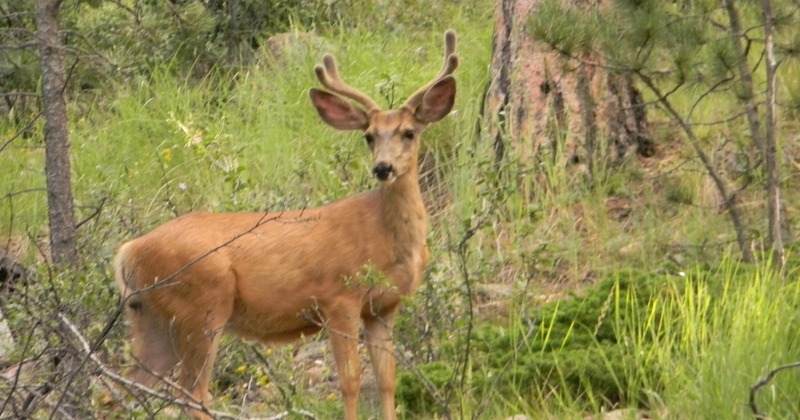 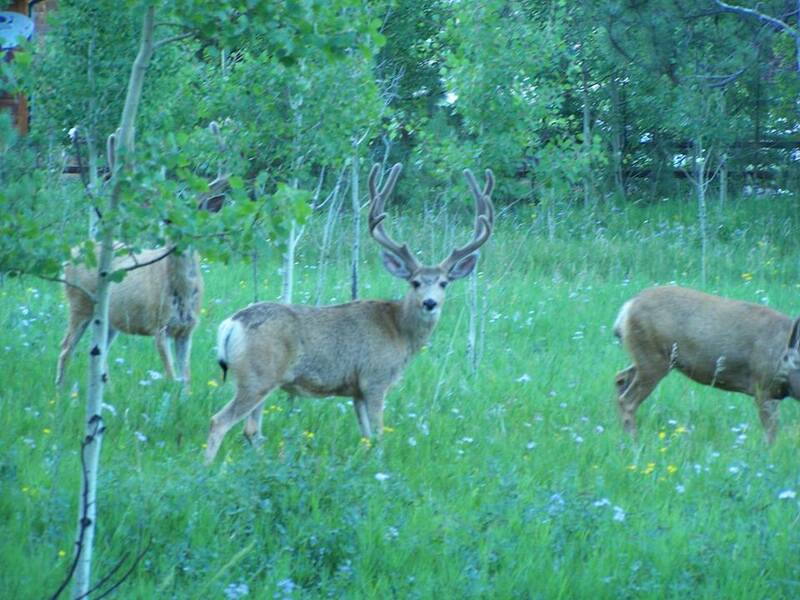 Teller County abounds with wildlife such as mule deer, elk, bighorn sheep, black bear and even the occasional moose. Birdwatchers will revel in the bald eagles, owls, kestrels, hawks, and multiple songbirds that migrate to the county every summer. 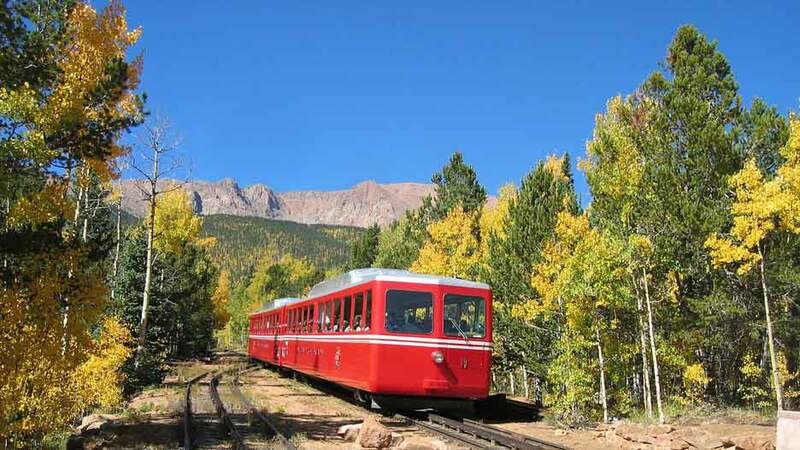 Pikes Peak dominates the views from all over the county, and those wanting to conquer the 14,110-foot peak can hike, drive their own car up the Pikes Peak Highway or ride the Cog Railway to the top from nearby Manitou Springs. 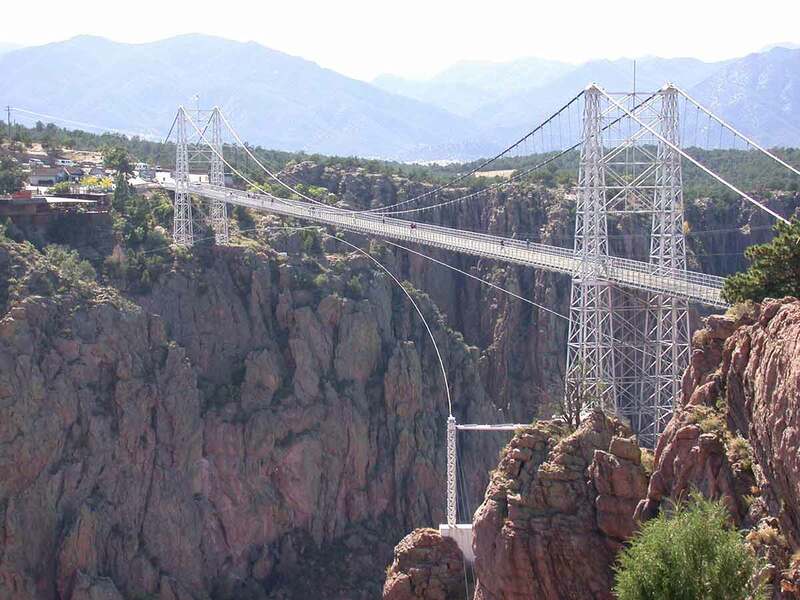 Highway 24, also known as the “Ute Pass”, follows the ancient Native American trail used by the Ute Indians. You will discover why this land was revered by all who came here, from the original native inhabitants, to Zebulon Pike, to the miners seeking fortune at “Pikes Peak or Bust!”. 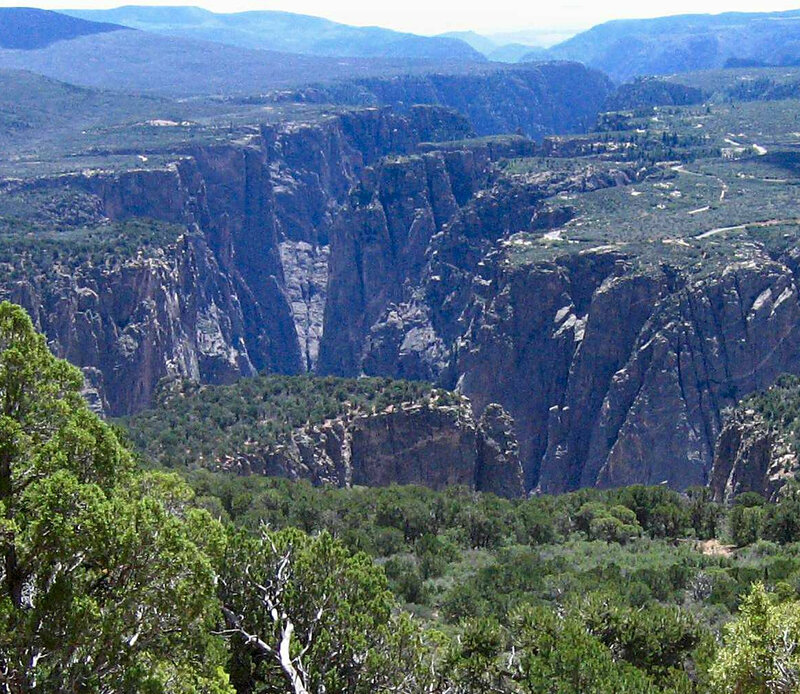 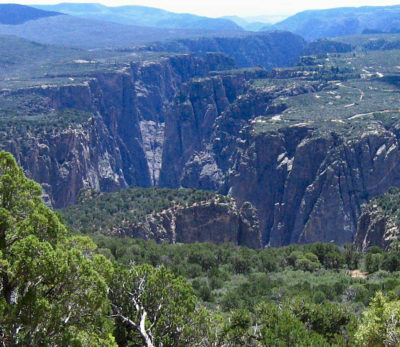 Woodland Park will be the center of your explorations to all the wonders that Teller County has to offer. Check out our gallery of pictures, then call us at 719-491-4025 or 719-502-7431 to reserve a long-term space at Peak View Park.